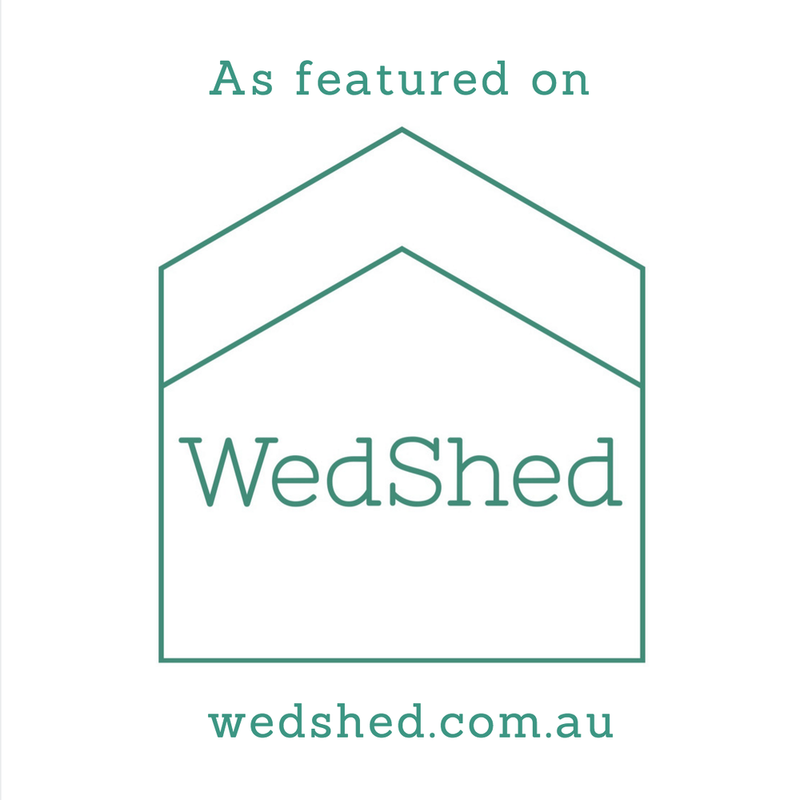 QUEEN OF STEMS - Wedding and Event Florist in Castlemaine, Central Victoria. and I’ve been all about flowers since my Grandma presented me with a bunch of roses to congratulate me after childhood ballet concerts. It was my favourite part of the whole experience, outshining the applause, twirling and rad outfits. It’s my honour now to bring life to blooms and foliage as my career where I can share them with people and families for special days and celebrations. I had lived a whole other life prior to this work, traveling the world, working with children, getting married and having my own bambini. Finding floristry in 2011 felt so familiar – just like falling in love or coming home. With every season that passes I feel my passion for the craft getting deeper. Working seasonally keeps me connected to what’s present, what’s real now – it gives me a sense of gratitude for the simplicity of the day-to-day. Seeing the space and meeting the people I’m working with face to face makes a big difference – to enhance people’s inherent beauty, that work with their bodies and personalities is what matters to me. In the same way walking into a space or venue and familiarising myself with it helps me to create arrangements that make that place really pop. Working with people, with the space – it makes a great positive impact to the creative process and the output so much more meaningful. You don’t need to know too many details before you get in touch – just a date and a venue. Working together through getting to know one another is an important part of the process. Knowing that you’re not just satisfied but genuinely overjoyed with your arrangements is number one on my checklist. I’d love to get together and chat about what you have in mind!